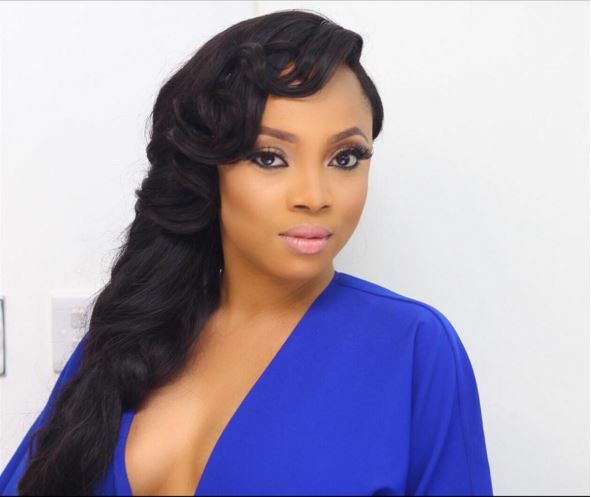 TV personality, Toke Makinwa who officially divorced her estranged husband just recently, has certainly not written off chances of being happy again despite being a divorcee. She took to her Instagram page to send a message to her ‘future husband’, using the photo of the President of the United States, Barack Obama and his wife, Michelle. ‘FLOTUS X POTUS #Yunmy #Goals .